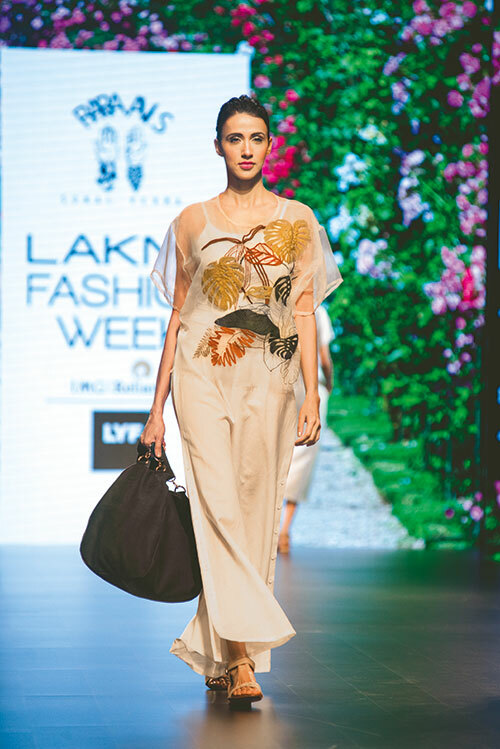 At Wendell Rodricks’ show, the models were seen sporting sun-kissed skin and terracotta lids. 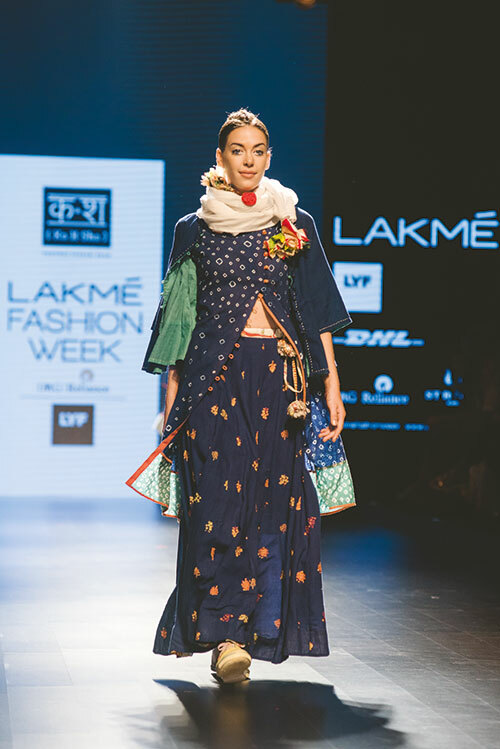 Models, who were showcasing the ethnic range at Vrisa by Rahul N Shikha, flaunted soft smudgy kohl on the lower eyelid. 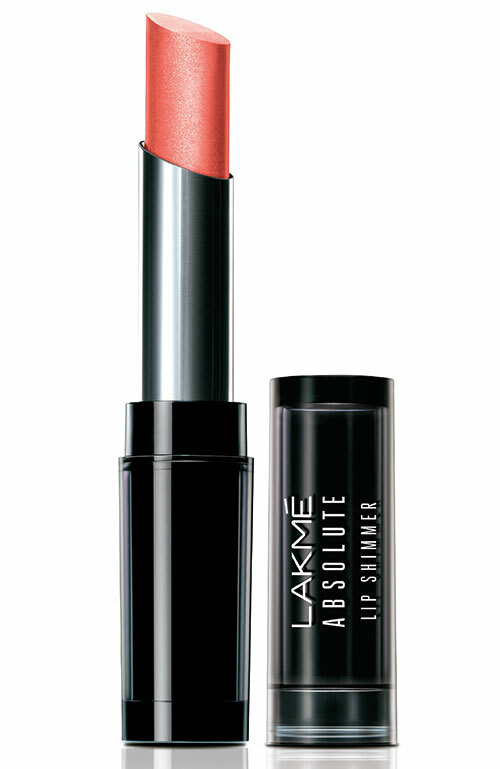 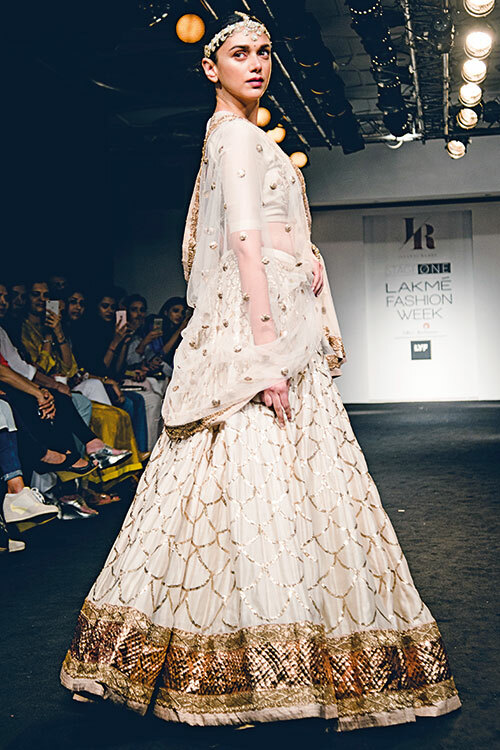 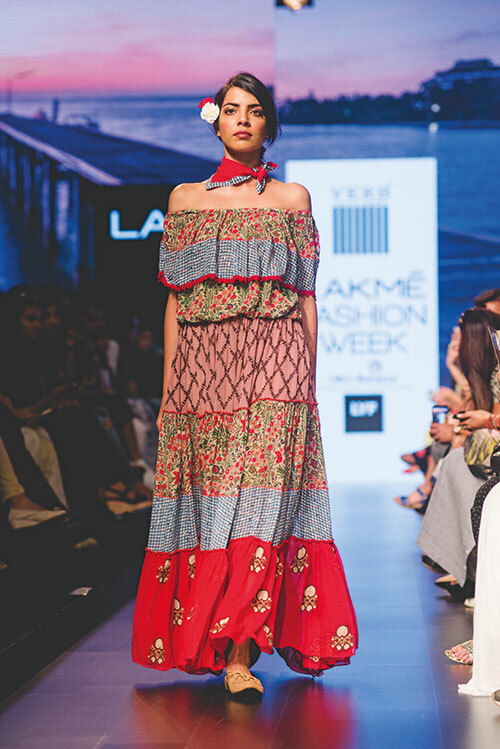 The sustainable fashion at Ka Sha and Urvashi Kaur was given a dose of quirk, by Lakmé make-up expert Natasha Nischol (also co-founder of Fat Mu), with a flash of colour on the lower lash line. 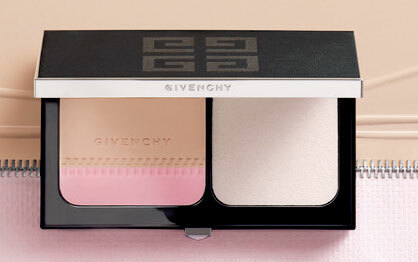 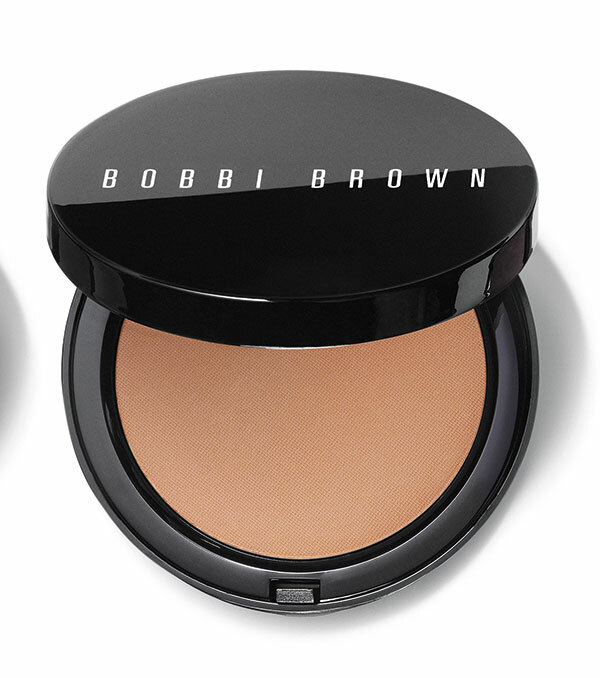 A brush of bronzer on the cheeks balanced the traditional vibrant hues. 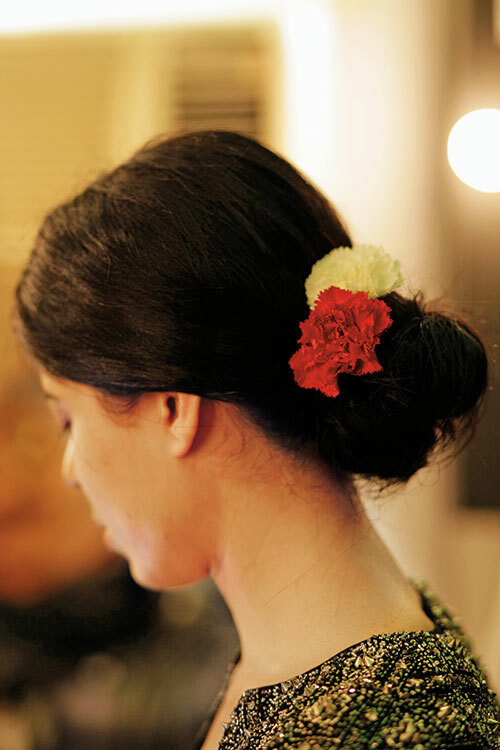 Pull your hair in an effortless low bun and wear it with flowers for a green-goddess look this summer. 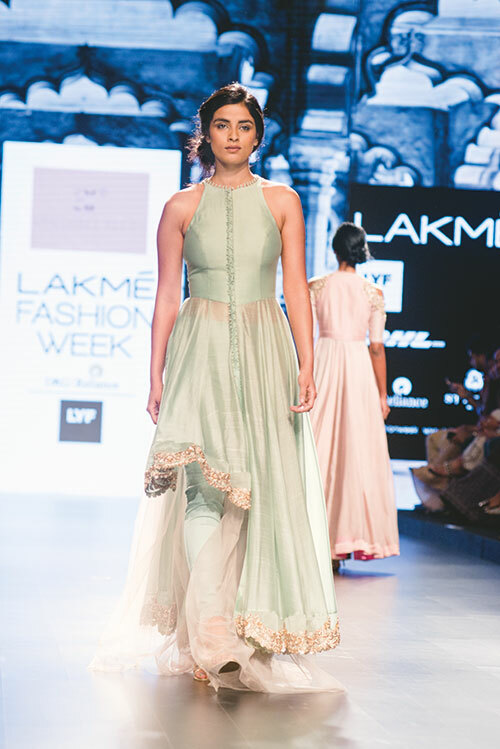 Models with rosebud stains on lips and cheeks perfectly showcased the soft, feminine theme at Gaurang. 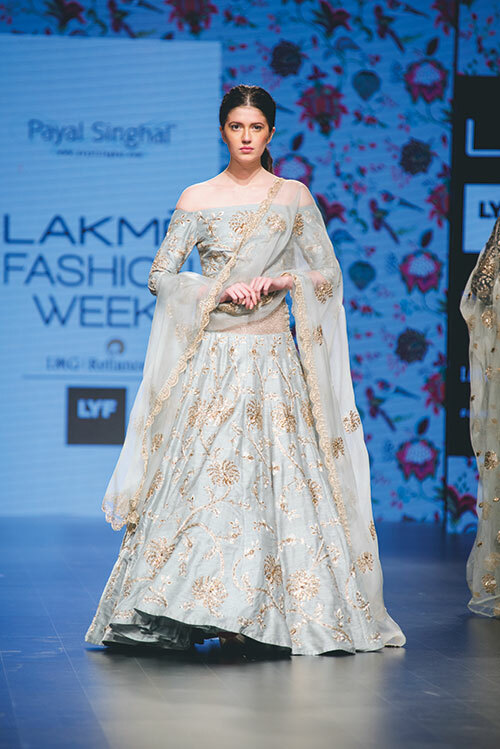 The elegant extravagance of modern Cinderella-esque ensembles best complements glossy eyelids, voluminous lashes, groomed brows, blushing cheeks and salmon lips. 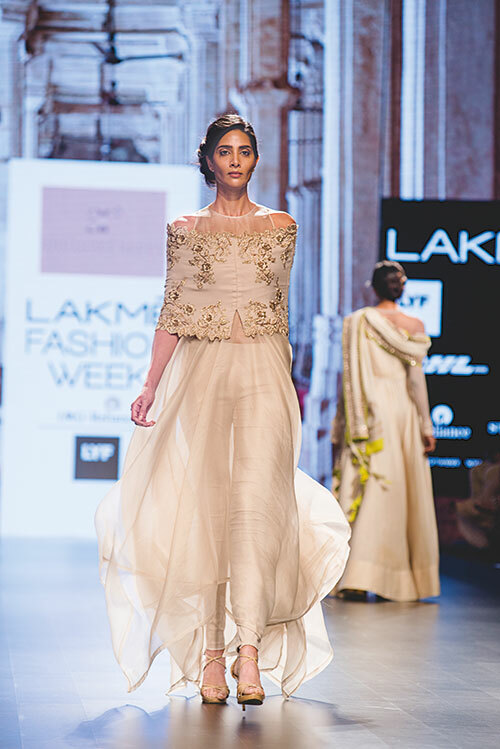 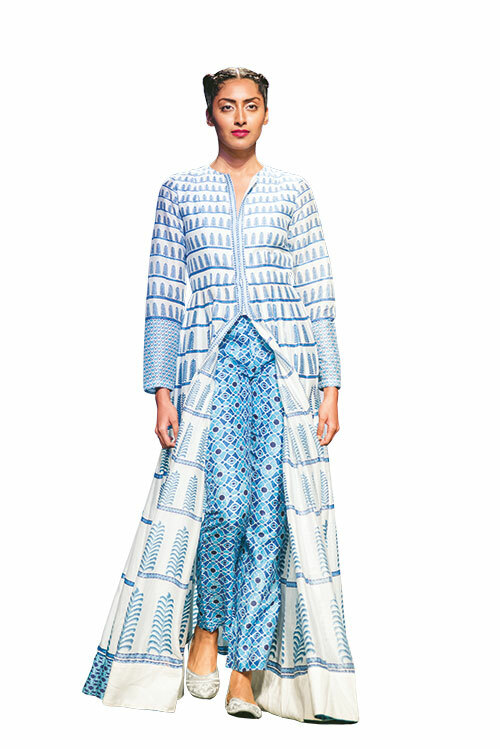 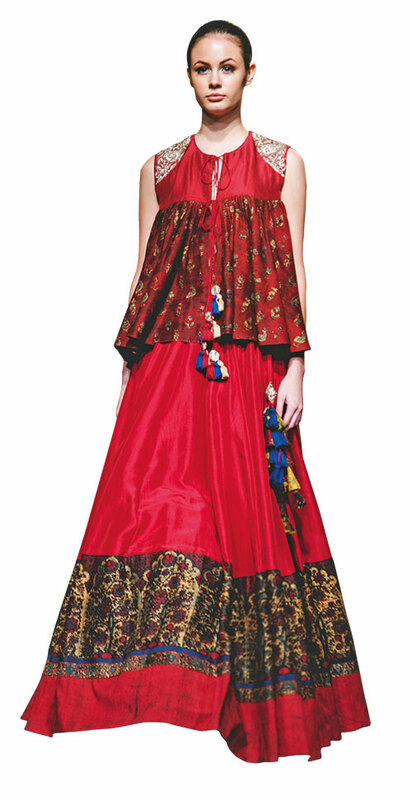 Fresh skin that looked illuminated from within was seen at Rohit Bal. 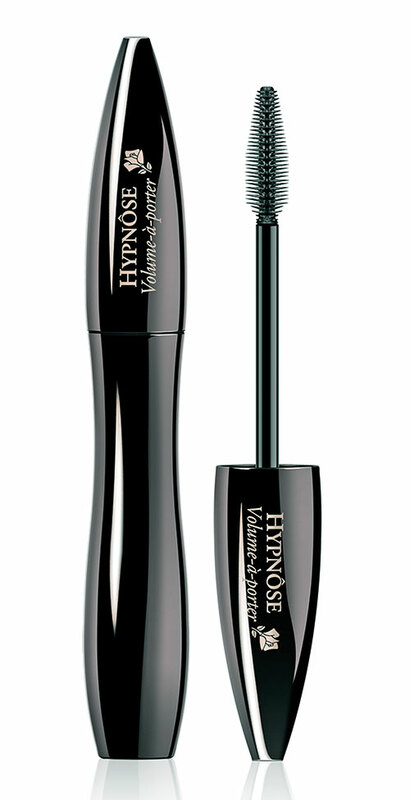 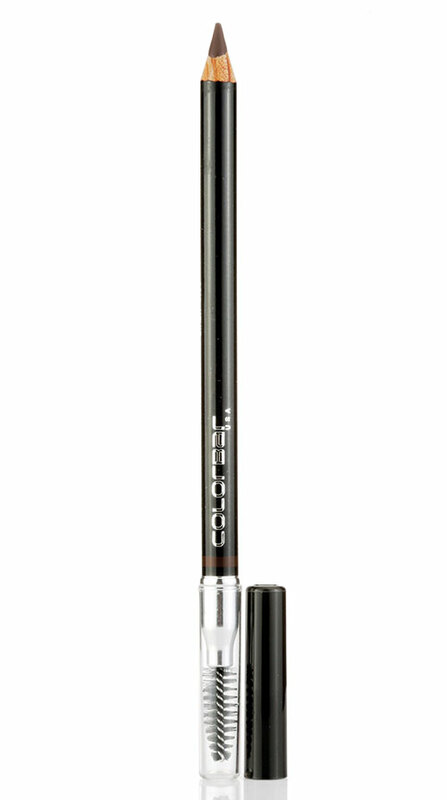 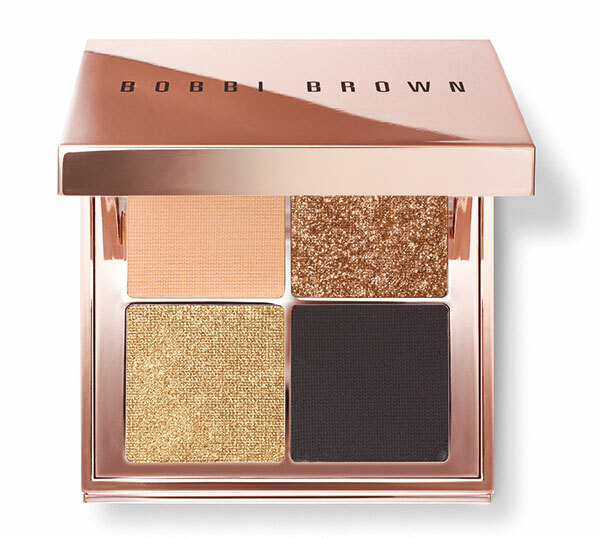 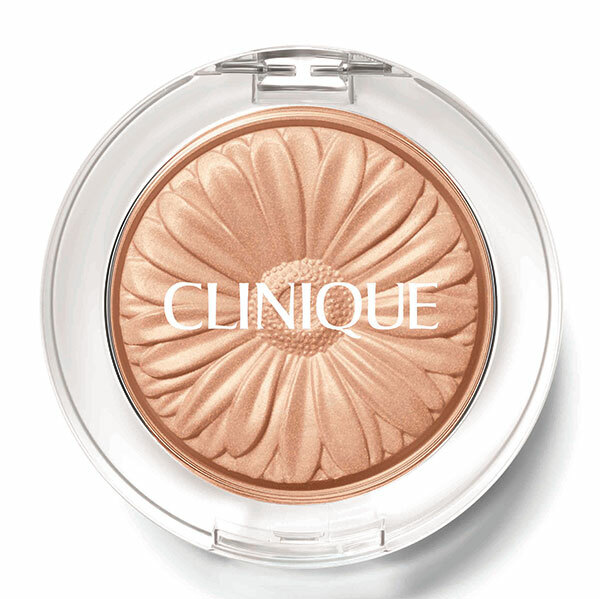 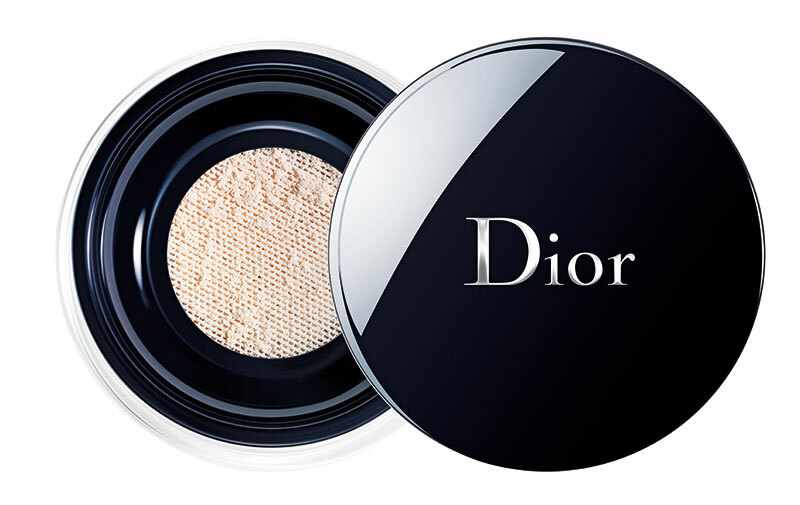 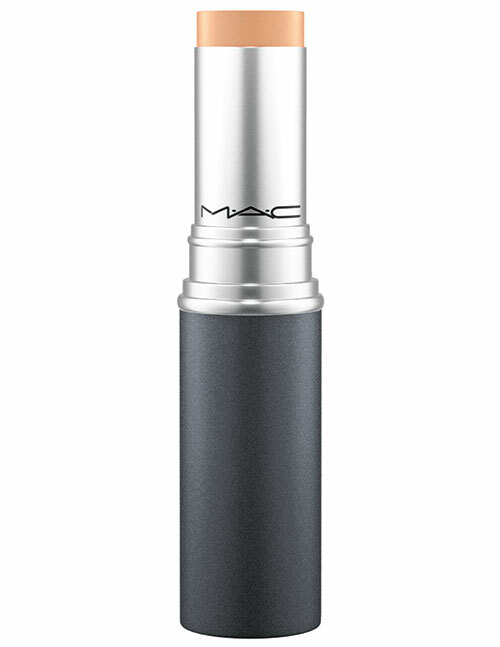 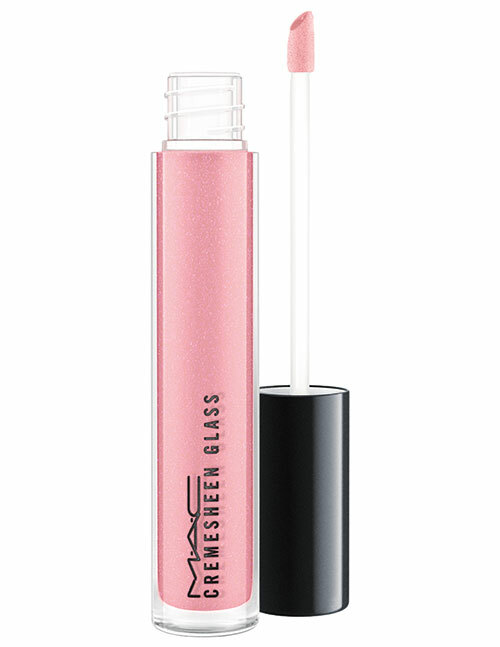 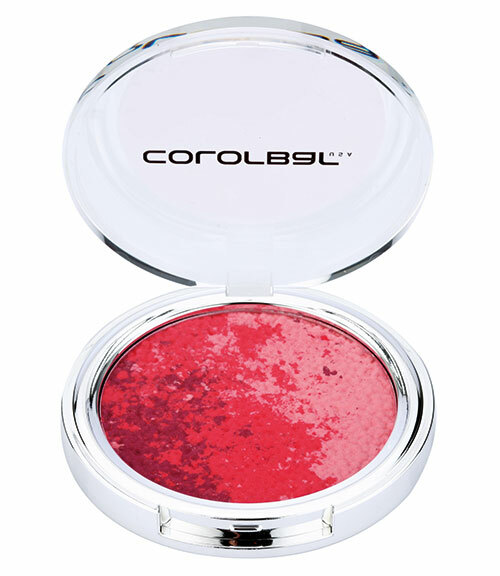 Play with hints of glitter on the inner and outer corners of the eyes to lend a refined appeal. 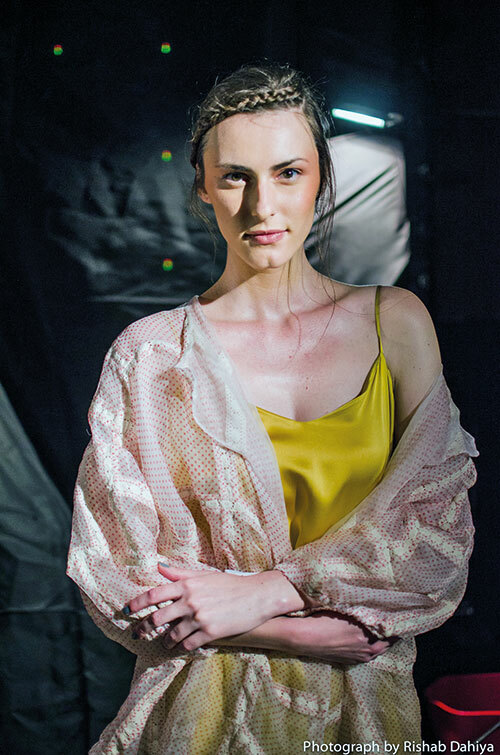 To match the pace of the laidback yet sophisticated silhouettes, keep the look clean, sculpted and dewy. 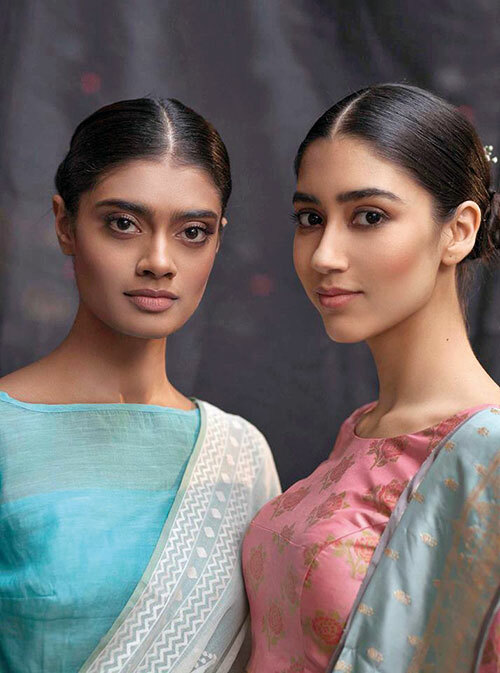 Models at Prama by Pratima Pandey and Verandah by Anjali Patel Mehta had their cheekbones and jawlines softly defined. 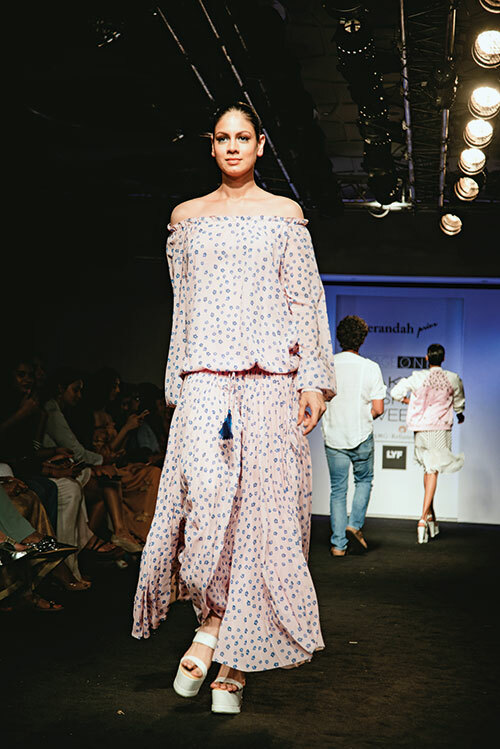 A braided tiara, like the one created by TIGI Bed Head for Archana Rao, Quirk Box and Sahil Kochhar, is an easy but stylish way to stay cool this summer.